A scary clown. A lethal epidemic. A creepy spirit. These are the opponents you'll have to outsmart at the Big Escape Room. If you don't, you won't escape the room and earn bragging rights. Of course, the experience will strengthen bonds between friends, family, and coworkers, so it's really a win-win either way. 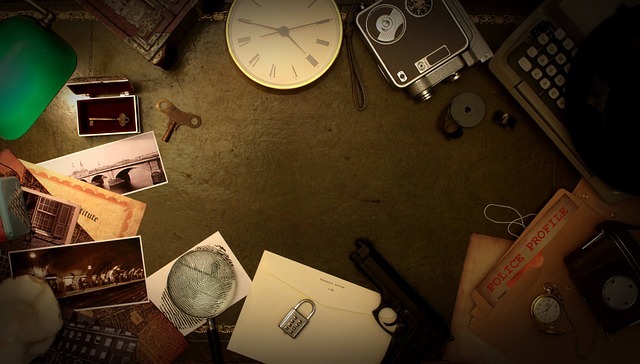 Big Escape Room in Silver Spring boasts three distinct experiences, none of them for the faint of heart. The most difficult to escape is "Outbreak." In this room, you're plunged into a post-apocalyptic Silver Spring where you'll have to solve riddles and crack clues in order to save the human race from extinction. The second-most difficult scenario, "Pharoah," tasks you with clearing a vengeful ghost out of a museum before it debuts a new exhibit showing off her crown jewels. Then the "Clown" room brings the creepy vibes with a clown in an abandoned circus.